Plants encounter myriad invaders, including bacteria, fungi, insects, and other parasites. 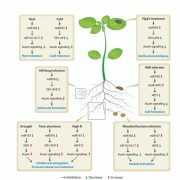 These pathogens generally deliver effector proteins into plants, increasing their virulence and targeting various host processes (Toruño et al., 2016). 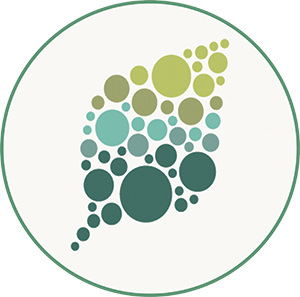 Although advances in the past two decades have led to significant insights into how pathogens achieve this task, research on plant pathogenesis predominantly has focused on how microbial pathogens (especially bacteria) attack plants (Xin et al., 2018). Much less is known about how parasitic animals like Heterodera schachtii nematodes make plants susceptible. A recent study by Vijayapalani et al. (2018) sheds some much-needed light on this question via investigation of the nematode effector protein 32E03. Using mRNA in situ hybridization, the authors showed that 32E03 is localized in the dorsal esophageal gland cells of H. schachtii – typical of nematode effectors. Quantitative PCR analyses confirmed that 32E03 transcripts are present throughout the parasite’s life cycle. Importantly, RNAi silencing of 32E03 led to reduced development of adult females, suggesting reduced virulence. To determine a mechanism for 32E03 effector-triggered host susceptibility, a yeast two-hybrid (Y2H) screen was performed to look for possible interacting plant proteins. 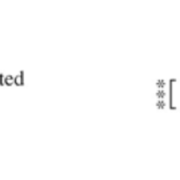 In this screen, the authors identified nuclear FK506-binding protein FKBP53 and tuin-type histone deacetylase (HDAC) HDT1 as putative 32E03-interacting proteins. HDT1 and FKBP53 are transcriptional repressors of rRNA genes (Lawrence et al., 2004), with HDT1 deacetylating histone H3 at lysine 9 (K9). These results were confirmed using immunoprecipitation experiments and co-localization studies. 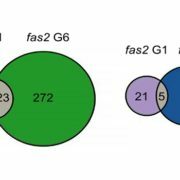 To assess biological activity in vivo, the authors generated transgenic Arabidopsis lines expressing 32E03 and observed that these lines had reduced histone deacetylation, indicating that 32E03 functions as an HDAC inhibitor. Consistent with the in vivo data, recombinant 32E03 inhibited total plant HDACs in vitro. 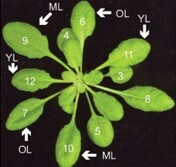 Because HDT1 has previously been shown to influence rRNA gene regulation (Lawrence et al., 2004), the authors used this as a readout of effector function in planta. Examination of histone modifications in 32E03-expressing lines using chromatin immunoprecipitation (ChIP) revealed that these lines possessed higher acetylation in the rDNA regions. Increased histone acetylation is typically associated with an open chromatin state and higher gene expression levels, so rRNA transcript levels were measured in the 32E03-transgenic plants expressing both low and high levels of the effector. As expected, rRNA levels increased in the low-expressing line. Surprisingly, rRNA transcript abundance decreased in the high-expressing line. This bifurcation in rRNA levels between the two lines mirrored their phenotypic divergence – high 32E03 effector expression resulted in less susceptible plants, while low effector expression increased plant susceptibility. These unexpected results were pursued, and the high 32E03-expressing lines were characterized in further detail. ChIP analyses showed that the high-expressing lines had high RNA Polymerase (Pol) II occupancy, even though rRNA transcription is normally initiated by Pol I. 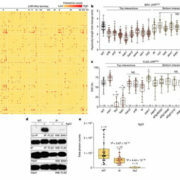 This promiscuous Pol II association correlated with increased levels of small RNAs in the high-expressing line. Possibly, these small RNAs could direct methylation of the rDNA (Earley et al., 2010) and explain the decreased rRNA levels. Bisulfite sequencing indeed confirmed hypermethylation of the rDNA promoter in plants with high 32E03 effector expression. These results altogether highlight the importance of carefully calibrated protein levels in transgenic lines and how transgene perturbations could lead to unexpected phenotypes. Overall, Vijayapalani et al. 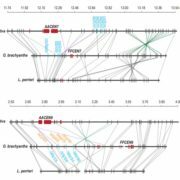 (2018) performed a systematic functional characterization of effector-triggered plant susceptibility mediated by the H. schachtii 32E03 protein using genetic, biochemical and systems biological approaches. Still, remaining questions abound. Is the pathomechanism shown in the Arabidopsis model with H. schachtii similar in crop plants infected by cyst nematodes? How does the effector modulate FKBP53 after their interaction? 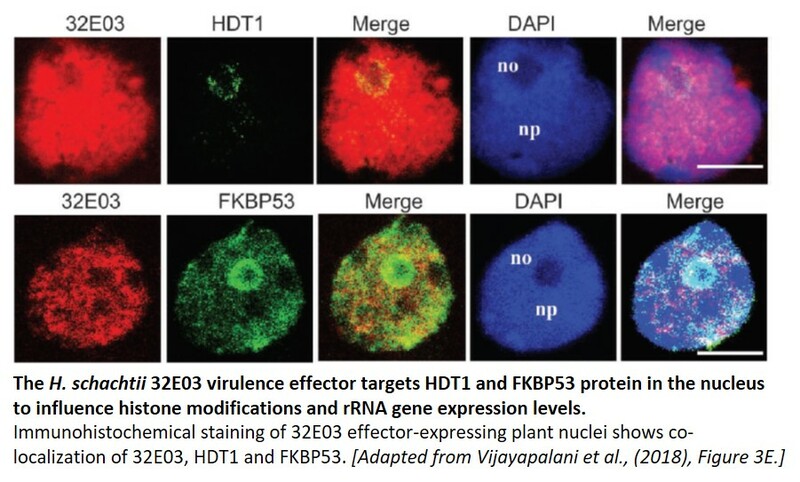 What are the other gene targets and/or mechanisms of the 32E03-HDT1-KBP53 effector complex? Why is rRNA dosage important for nematode parasitism? 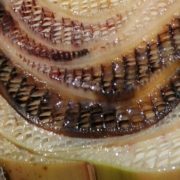 These and other outstanding questions are great opportunities to address the intricate biology of plant-nematode interactions. Earley KW, Pontvianne F, Wierzbicki AT, Blevins T, Tucker S, Costa-Nunes P, Pontes O, Pikaard CS (2010). Mechanisms of HDA6-mediated rRNA gene silencing: suppression of intergenic Pol II transcription and differential effects on maintenance versus siRNA-directed cytosine methylation. Genes and Development 24: 1119-1132. Lawrence RJ, Earley K, Pontes O, Silva M, Chen ZJ, Neves N, Viegas W, Pikaard CS (2004). A concerted DNA methylation/histone methylation switch regulates rRNA gene dosage control and nucleolar dominance. Molecular Cell 13: 599-609. Vijayapalani P, Hewezi T, Pontvianne F, Baum TJ (2018). An Effector from the Cyst Nematode Heterodera schachtii Derepresses Host rRNA Genes by Altering Histone Acetylation. Plant Cell. 10.1105/tpc.18.00570. Toruño TY, Stergiopoulos I, Coaker G (2016). 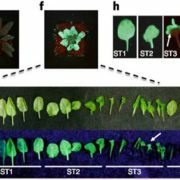 Plant-Pathogen Effectors: Cellular Probes Interfering with Plant Defenses in Spatial and Temporal Manners. Annu Rev Phytopathol. 54: 419-441. doi: 10.1146/annurev-phyto-080615-100204. Xin XF, Kvitko B, He SY (2018). Pseudomonas syringae: what it takes to be a pathogen. Nature Reviews Microbiology. 16: 316-328. doi: 10.1038/nrmicro.2018.17.